The Home Secretary has been in Plymouth to hear how police are tackling county lines drugs gangs. 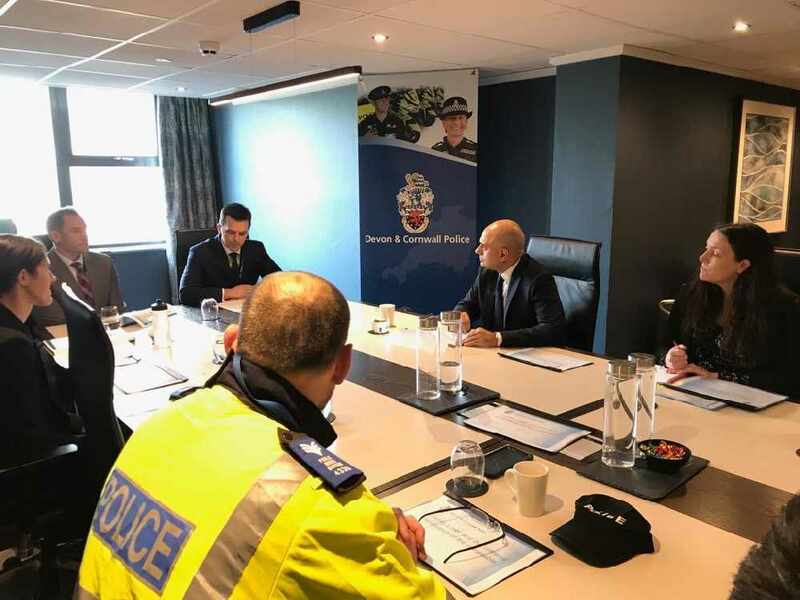 Sajid Javid's praised Devon and Cornwall Police as they step up their fight, but acknowledges there's more to do. Meanwhile he's also spoken at a tory conference at a hotel in Plymouth, where he claimed the government was delivering for the people of the South West. The Defence Secretary, Gavin Williamson, told the same event the region would continue to play a central role in the future of the UK's armed forces.